Marina Bays newer construction has all the bells and whistles of sleek downtown living but also enjoys a spectacular waterfront location! You have the best of both worlds with downtown St. Pete 8 minutes away and the award-winning Gulf beaches 5 minutes the other direction! This chic & modern penthouse looks and feels like a model home! 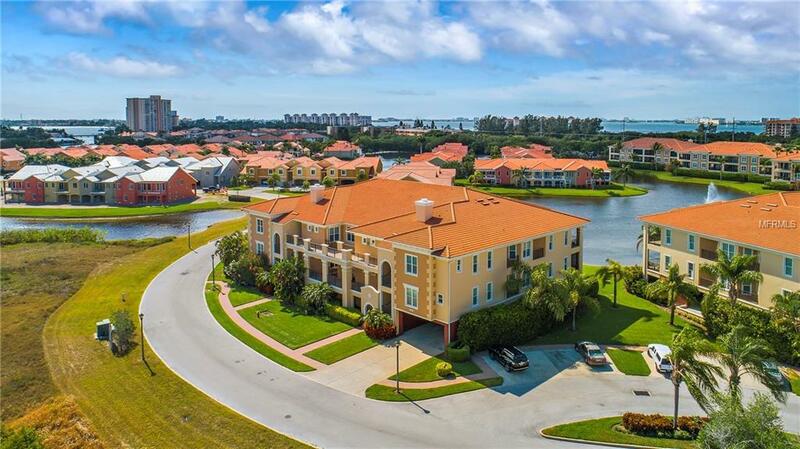 Enter off the elevator to your private foyer and step inside a designer decorated condo with wood floors, 10-foot ceilings, 11-foot trey ceilings and beautiful views over the lake! The kitchen features custom wood cabinets, granite counters, stainless steel appliances and a closet pantry! 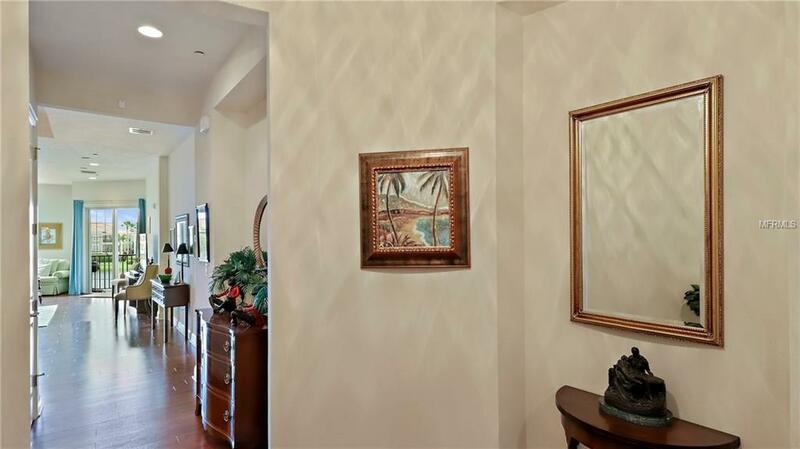 The dining and living rooms are great for entertaining and open to a large lakeside lanai. The master suite has beautiful wood floors, walk-in closet and large bath with dual sinks, Jacuzzi and shower. Other highlights include hurricane impact doors & windows, 2 covered parking spaces, newer A/C & a large storage unit! 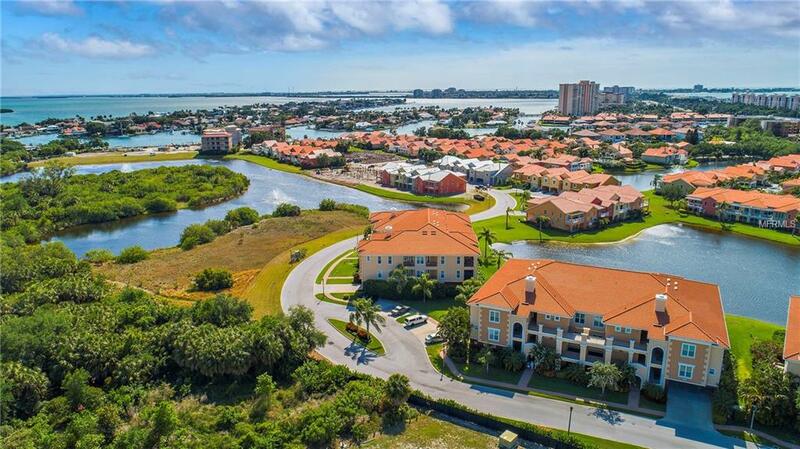 Marina Bay is a gated, waterfront community featuring a clubhouse with fitness center, saltwater pool & spa overlooking the lake! You can also enjoy fishing from the community docks. Transient boat slips available to all residents and deeded boat slips may be purchased. 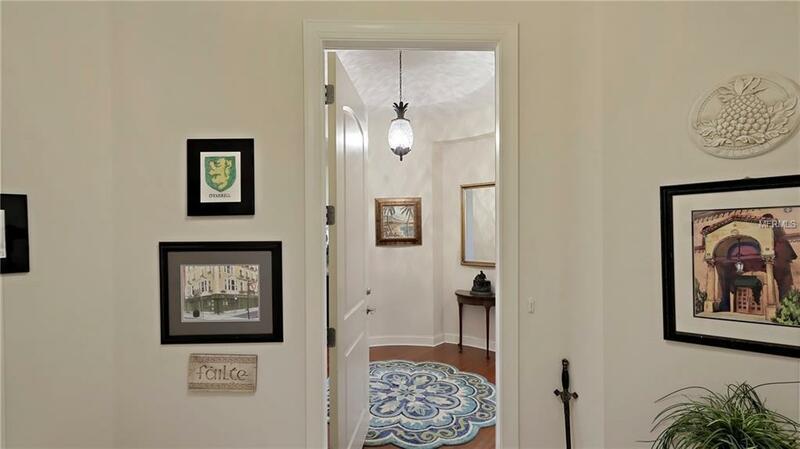 Come see this wonderful condo today and start living the good life!